Australia wants to foster innovation in a digital economy, but our copyright laws discourage businesses from investing in new technologies and make it harder for individuals to access the knowledge upon which innovation is based. The recent US decision in the Google Books case shows why US copyright law is much more supportive of innovation than ours. The long, drawn out litigation between the Authors Guild and Google has reached a conclusion: Google’s ambitious mass-digitisation project, to scan the world’s books and make them discoverable online, is “fair use”. Normally, scanning books counts as an infringement of copyright – the law prohibits people from making copies of books without permission. “Fair use” is the safety valve in this system: it enables people to do things with copyright works that are in the public interest. Without fair use, many socially valuable reuses of copyright material would require the explicit permission of the copyright owner in advance. Seeking permission is a real problem; often, it is impossible to track the owner down, because copyright is automatic and lasts for 70-plus years after the author’s death. Even when the owners can be found, sometimes they refuse to give a licence, or charge a price that is unaffordable. Fair use enables a balance of sorts: it allows people to reuse copyright material in ways that are valuable to society and not too harmful to the copyright owner. This Google Books decision means a massive digitisation project, with huge social benefits for access to knowledge, is legal under US law. Unfortunately, this would never be possible in Australia. Australia doesn’t have “fair use”; instead, we have a set of “fair dealing” defences, which allow people to make a very limited range of uses. These include research and study, criticism and review, parody and satire, and news reporting. We also have a few very technology specific exceptions – it’s permissible to make a digital copy of a VHS tape but not a book. You’re allowed to copy the music on a CD to a MP3 player but not a movie from a DVD to a tablet. 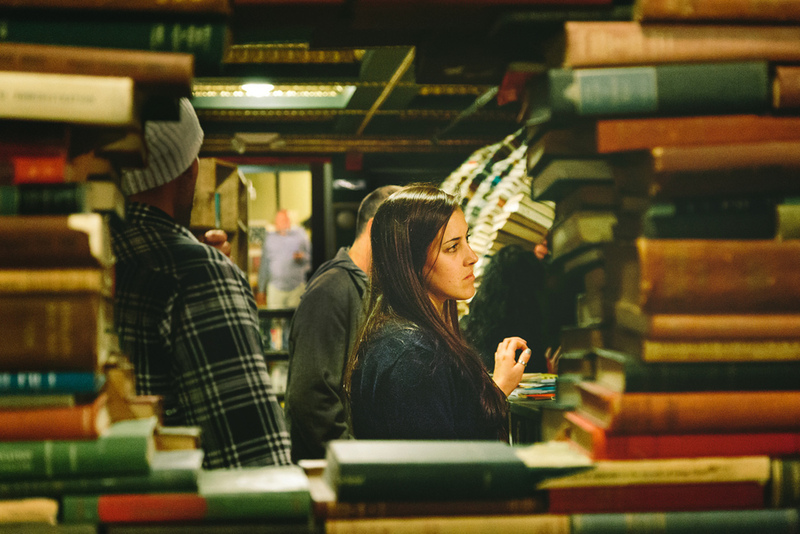 Google couldn’t digitise books in Australia; without fair use, it’s not possible to fit innovative new technologies into old, inflexible categories. Google probably couldn’t even make a search engine in Australia: without fair use, there’s no exception for indexing and searching web pages. YouTube certainly couldn’t have started in Australia: in the US, there are “safe harbours” that protect organisations from copyright infringement claims when their users infringe copyright, as long as there is a notice and take down scheme in place. Australia’s equivalent is drafted so narrowly that it excludes almost everyone who would want to rely on it. Ten years ago, Google had an ambitious plan to bring the world’s paper books into the digital age. 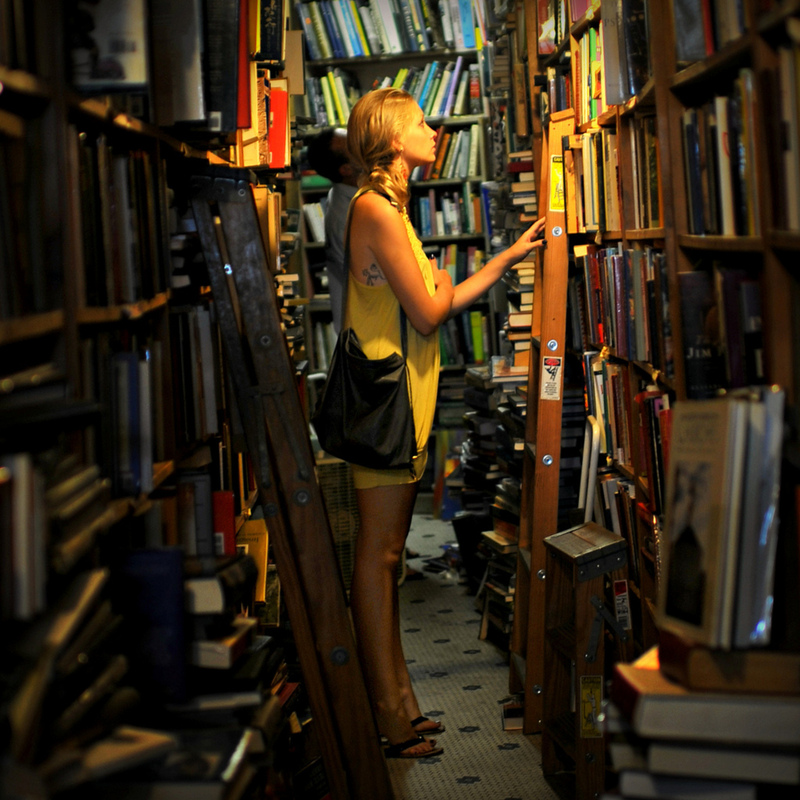 Many books are only available in libraries. Others are obscure and difficult to track down. Google wanted to do for books what it had already done for the web: make the unruly mess of existing information searchable, available at our fingertips. It set out to digitise more than 20 million books, at a fairly heavy cost which it was prepared to bear. Google knew that it could never get permission in advance from every author and publisher, so it used the same logic that applies to its search engine: making a digital copy of a book, just like a web page, that serves mainly to help readers and potential customers to find the books they are looking for, must be fair use. The Court found Google’s use was not likely to hurt copyright owners. 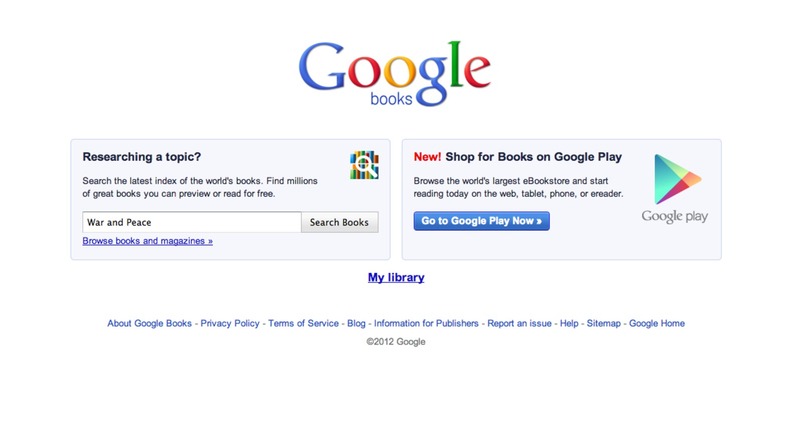 While Google’s use is commercial, it doesn’t sell the books. It doesn’t allow people to view more than a snippet of the book (unless the publisher explicitly allows it), so it doesn’t provide a way for consumers to avoid paying for books. It doesn’t run ads on the webpages that include snippets of the book. If anything, the Court found, it might enhance the market by providing authors with an opportunity to have older books noticed and searchable, rather than languishing on bookstore and library shelves. On top of helping discovery, Google helps channel money to publishers and authors by providing links to online retailers where each book can be purchased. The decision is an important win for Google. But it’s also important for society because it helps people get access to the world’s knowledge and culture. In an information economy, such access is crucial for learning, personal growth, creative play and innovation. The project also has other valuable uses: it allows new forms of research into our culture through data mining, and it allows unprecedented access to blind people, who for many years have been facing a book famine, where only 1-5% of books have been available in any accessible form. Given the great social benefits of the project, we might wish that our public institutions had played a greater role in digitising our shared heritage, but governments have been slow to invest in these types of projects. It took a giant company like Google to take a risk and see whether it could create a project that would be both profitable for itself and good for society. The decision means progress and social access cannot be halted by the fears of publishers and authors who are not willing to invest to make their works available online but are also not willing to allow others to do it. 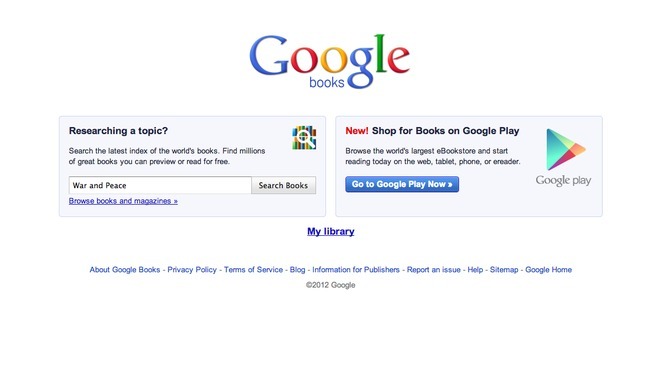 It is worth noting many publishers see Google Books as a good deal – it helps drive sales, after all. But the structure of copyright law means Google needed permission from each copyright owner, regardless of whether it could actually find them or not. This decision means that, where Google is performing a socially valuable function, it’s not harming authors and publishers. The decision will likely be appealed, of course, but it is an important win for our access to our shared cultural heritage. Australia is currently going through a copyright reform process. It seems probable that the Australian Law Reform Commission will recommend that Australia introduce fair use, in order to increase public access and opportunities for innovation. If the government is serious about encouraging private innovation, this reform is crucially important. Otherwise, Australia will continue to watch as innovation happens elsewhere, in countries that have more sensible and balanced laws. Nicolas Suzor does not work for, consult to, own shares in or receive funding from any company or organisation that would benefit from this article, and has no relevant affiliations.